Hello lolli. 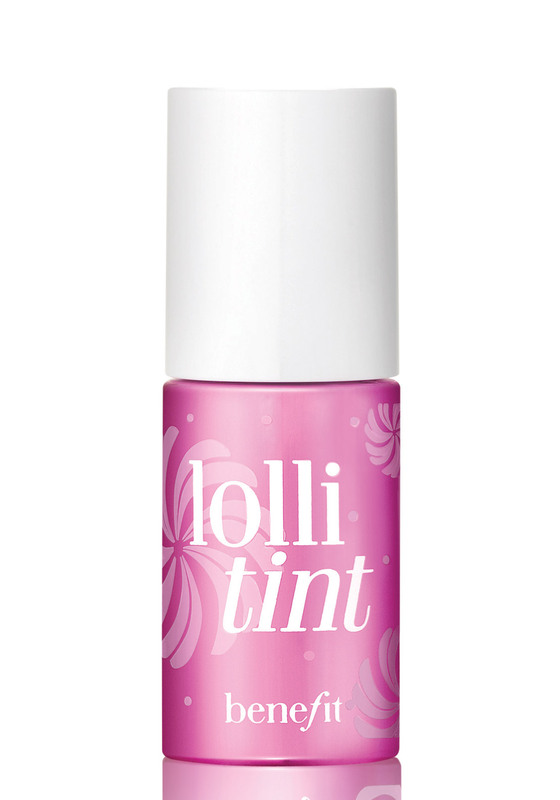 Lolli Tint by Benefit is a candy-orchid tint that treats lips & cheeks to a “pop” of dreamy sweetness. It’s the flirtiest flush you can get from a bottle…and its smudge-proof, smooch-proof colour lasts from A.M. to P.M. Talk about stain power.